Views, Views & Views. 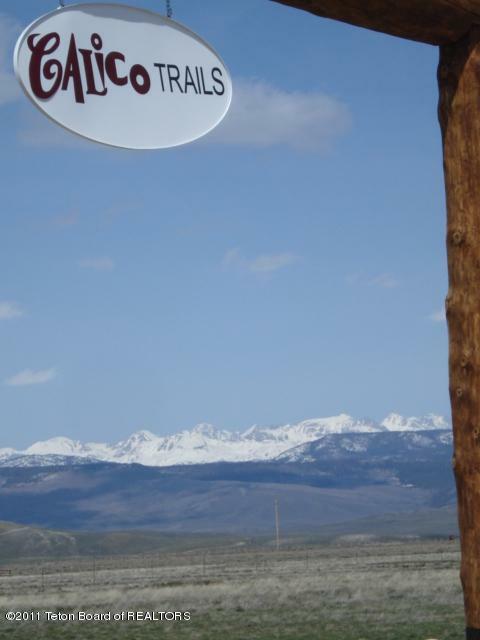 360 degree panoramic mountain views off a Sublette County Road 23-100. Has utilities to each parcel with oiled sealed roads. Horses allowed. Breathable covenants. Easy school bus access. 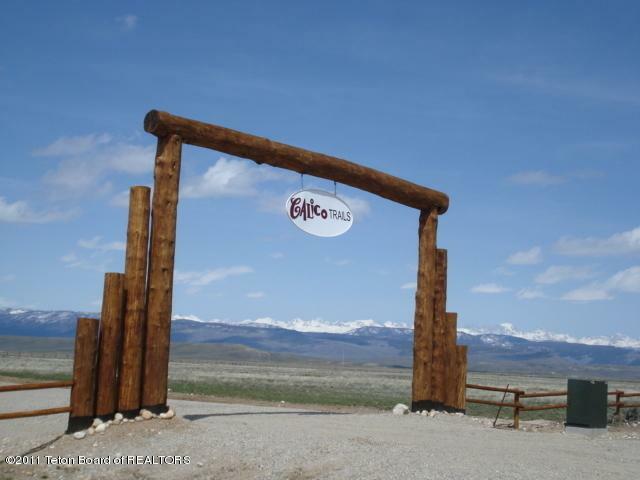 Perfect for Wyoming country family living. Lots 1,2,3,7,8,9,10,11,12,13 available.